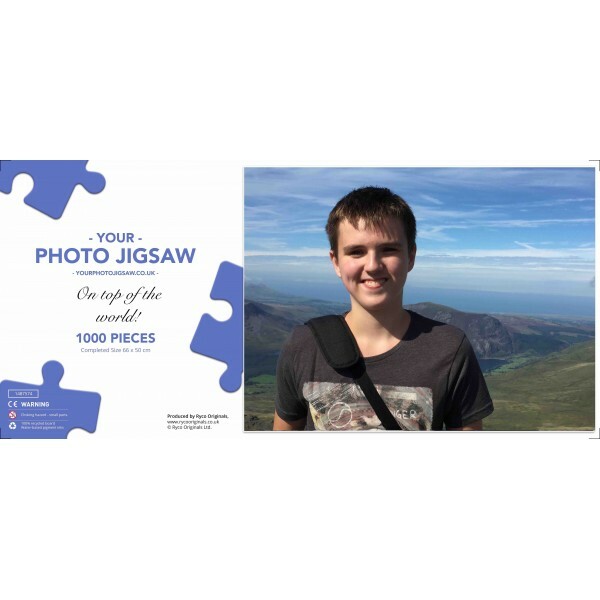 A quality 1000 piece personalised jigsaw puzzle made into a collage from a collection of up to nine of your own favourite photos. 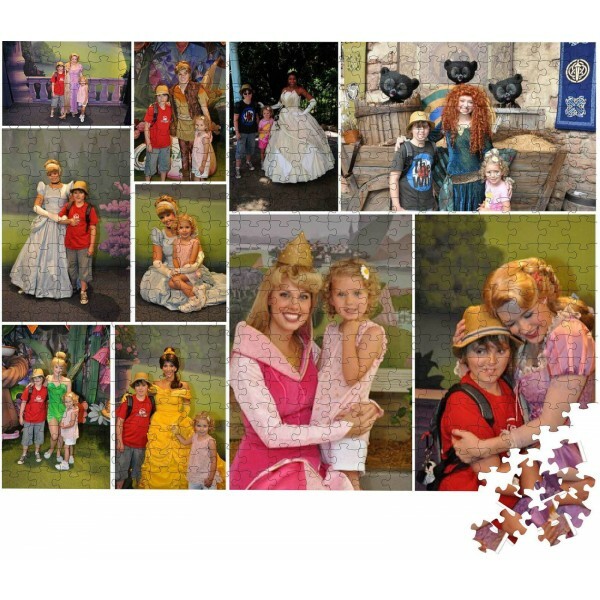 Sometimes called a Photo Montage Puzzles, a personalised photo collage jigsaw puzzle is a collection of your photos designed into a single image and then made into a jigsaw puzzle. Simply upload your digital photographs (up to nine) using the Product Customisation section below and we will create a montage of your images and send this back to you for approval. Once approved we will manufacture a quality boxed jigsaw puzzle. 2. You can upload up to 9 files to a maximum size of 5MB below. 4. Click on the 'choose file' button in the customisation section below to locate your image. Click 'choose' to add the image to the box. 5. You can add your own title in the text boxes on the customisation tab above. The title can be a maximum of 60 characters over two lines. If these boxes are left blank there will not be a title printed on the box. 6. Click 'save' to upload your images and save your text. This may take a while depending on their size and your connection speed. Once completed your images will be displayed next to the 'choose file' box.